1. Do you have appropriate insurance, licenses and certifications? 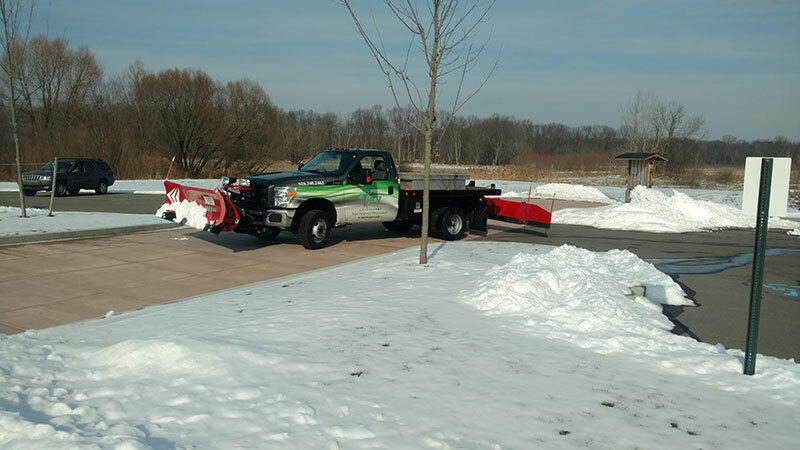 Yes, KV Landscapes is a fully-insured, licensed and certified landscaping company with years of experience providing exceptional service to both residential and commercial properties. 2. How much will it cost to landscape my property? 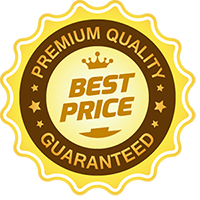 It’s difficult to give an exact answer for this before meeting with you, because the price varies based on the schedule we set, your property size and the range of services you select. HomeAdvisor.com released data showing that, in recent years, homeowners spent around $1000 – $3000 on landscaping installation services for the year. You may end up paying more or less depending on your situation — so schedule a free landscaping consultation with us today to figure out the best deal for you. 3. How often will you maintain my property? This is another one of those factors that depends on your property and the range of services you require, but regardless we provide maintenance as often as necessary for the service in question. 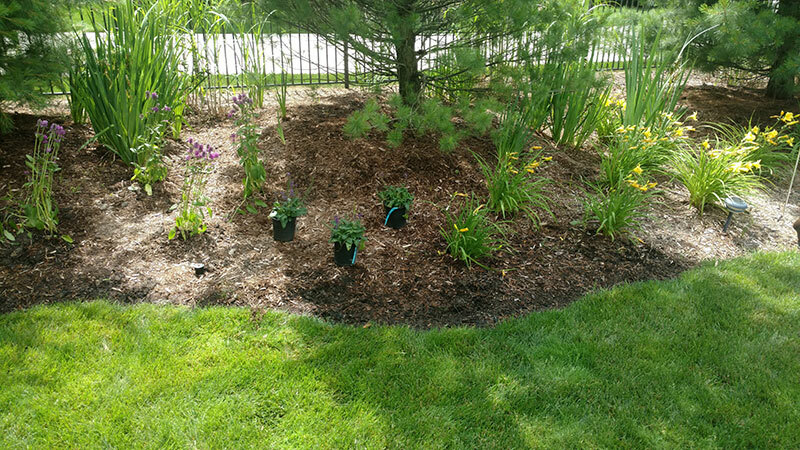 Our committed and capable landscaping team will work with you to arrange a weekly schedule that can be adjusted at your convenience. 4. What are “hardscape” and “softscape” designs? 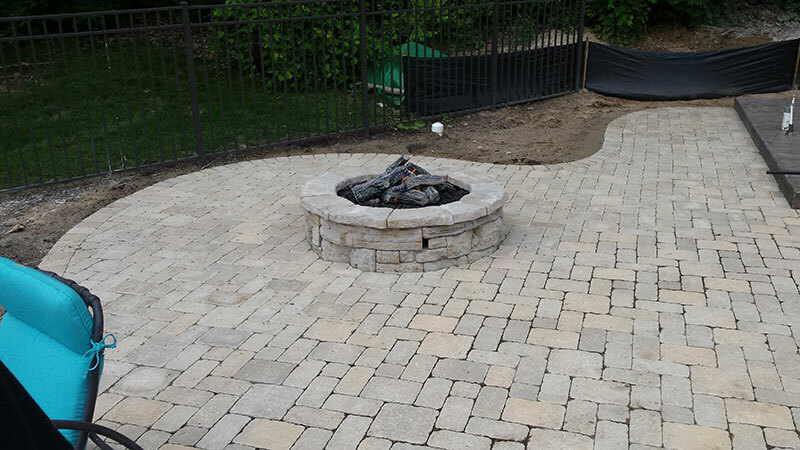 Hardscape refers to the fixed, long-lasting structures installed on your property, and this generally includes walkways and driveways, patios, decks and ornamental stone structures. Softscape design includes the more transient design elements, including floral designs, trees, hedges and other plant life. 5. What sort of designs are the most popular this year? 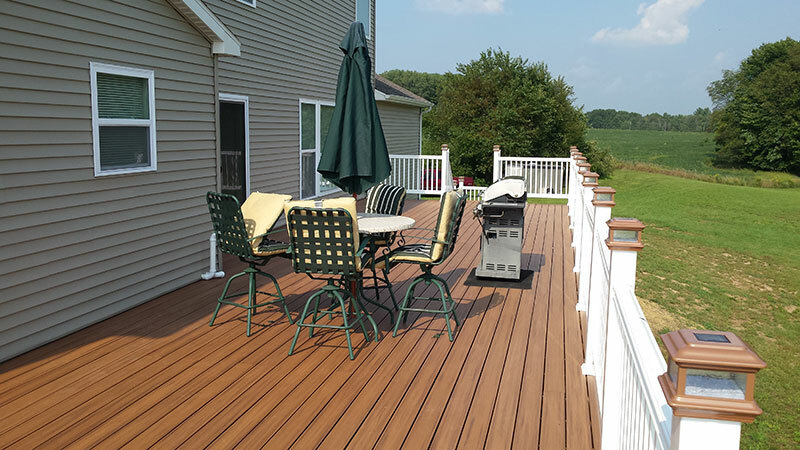 Interactive and functional outdoor spaces are cropping up in more and more yards lately. People seem to want more structures where people can gather and spend time together. 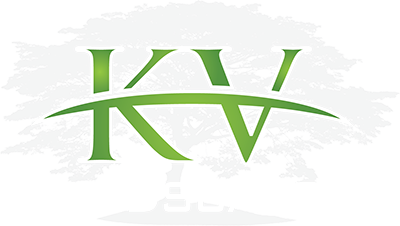 Thankfully, our team comes with years of experience designing and installing hardscape structures, so KV Landscapes is the perfect place to help you keep up with the biggest trends in landscaping design. 6. Will landscaping increase the resale value of my home? While a number of factors will influence the decision of potential buyers, they will certainly look to your lawn for an indication of how well you have taken care of the property, and any attractive additions will add undeniable appeal that may set you apart from other homes. 7. How much influence will I have on the design? You have as much freedom over the design as you’d like. 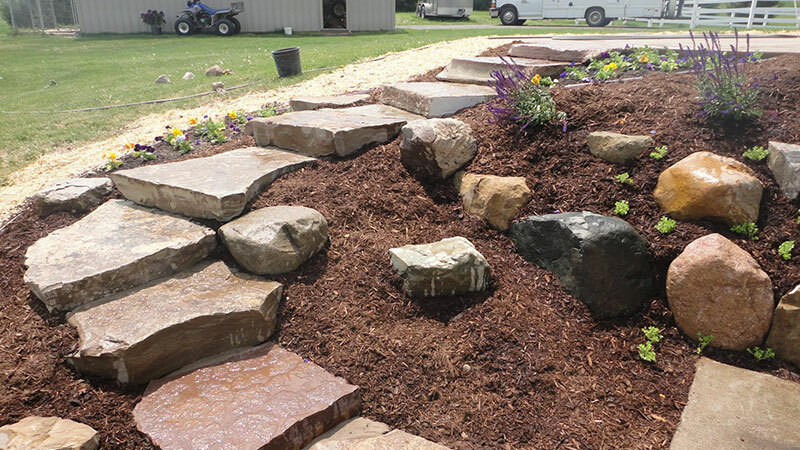 Our expert landscaping team will guide you based on years of practical experience, but we will always work to accommodate any needs and desires you have for your property. 8. Why do you use patio and driveway pavers instead of poured concrete? Contrary to some widespread belief, pavers allow for more structural support and manage weight distribution much better than poured concrete or asphalt. They also prove much easier to manage — any damage to one area can be quickly maintained, which is not the case for poured concrete or asphalt. The mosaic quality of pavers also allows for a much wider range of design styles and arrangements, giving you more freedom to craft the look of your property. When installed properly, pavers will leave your driveway, walkway or patio looking better and lasting longer than with poured concrete or asphalt. 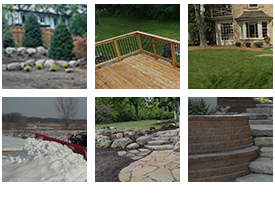 For more information about the landscaping design services from KV Landscapes or to receive a free landscaping consultation, please contact us here or call us directly at 616.340.2463. Thanks so much for your excellent service for our yard. Your team was a pleasure to work with, they showed up on time and worked fast, and our new patio looks great! !